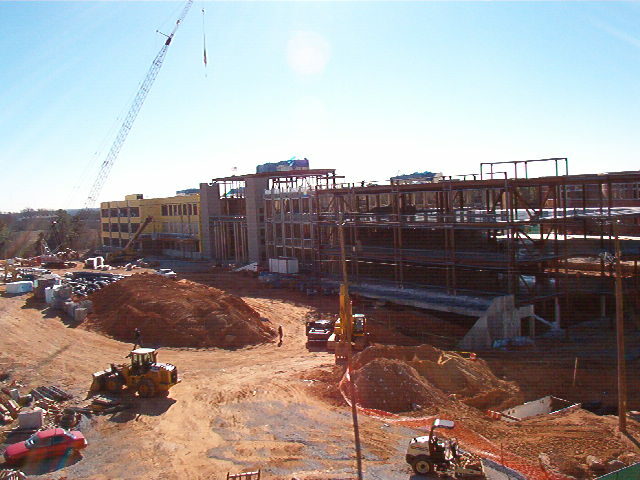 NCSU Engineering - NCSU Campass - Raleigh, NC | Harris Steel Erectors, Inc. I want to thank you and your staff for the hard work and support provided the Metrics project. I would also like to add praises for your use of safety equipment and practices.Alan Cassell - Construction Manager, Suitt Construction Co.